Inland Mortgage Capital (“IMC”) closed a $2,420,000 non-recourse loan on a mixed-use property in New Jersey. The property consists of two first floor commercial spaces with upper stories consisting of six multifamily units, as well as a whole floor that was out of service. 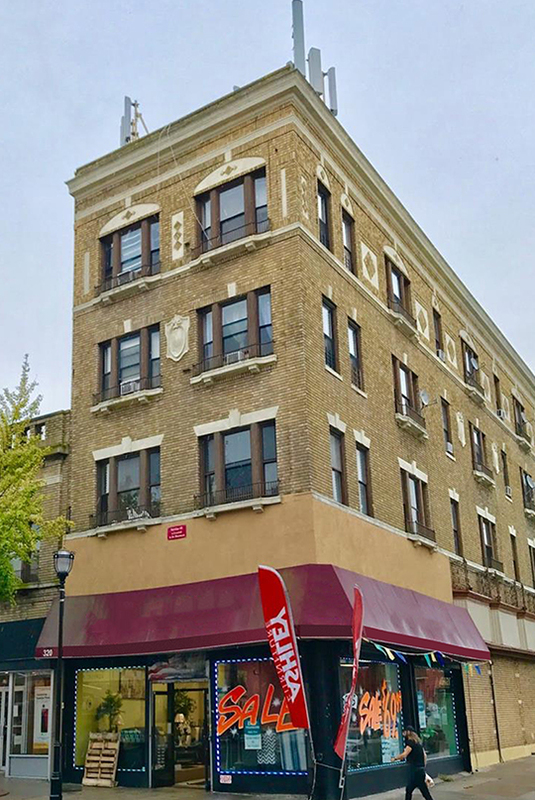 The Borrower sought IMC for construction funds to convert the vacant floor into four additional multifamily units, and potentially upgrade the existing residential units as tenants vacated. IMC was able to navigate rent-leveling restrictions on the existing residential units and structure around one of the commercial tenants that is operating on a short-term lease.